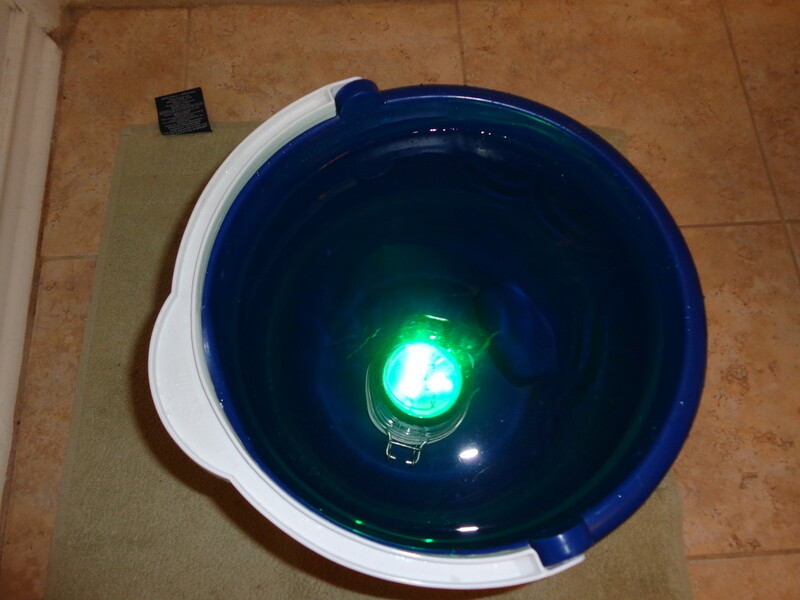 Here is Part 3 of a four part series of articles that describe how to make a simple Green LED Fishing Light powered by a 9V battery. And then, Part 4 will provide for testing the light and it's use in the field. 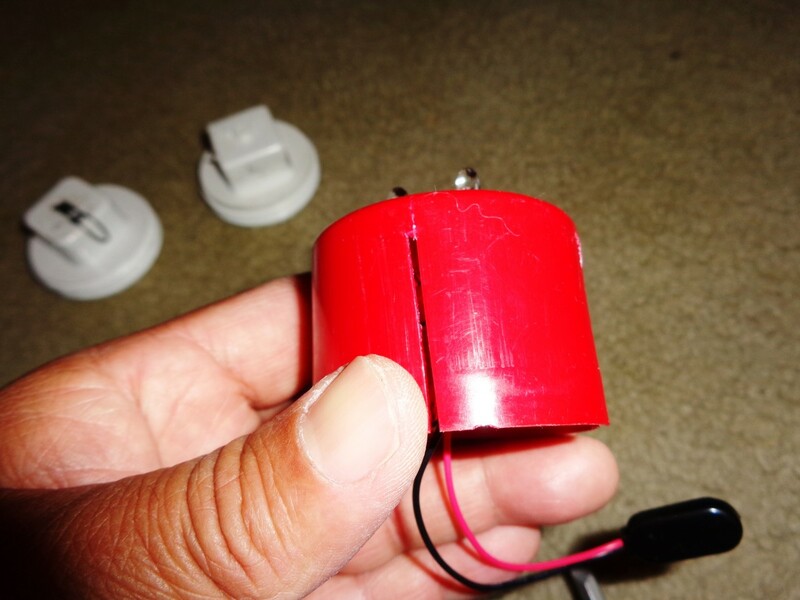 Note: The video in the sidebar is the first version of the light but modified to use one 6 volt battery instead of the series of AA batteries. 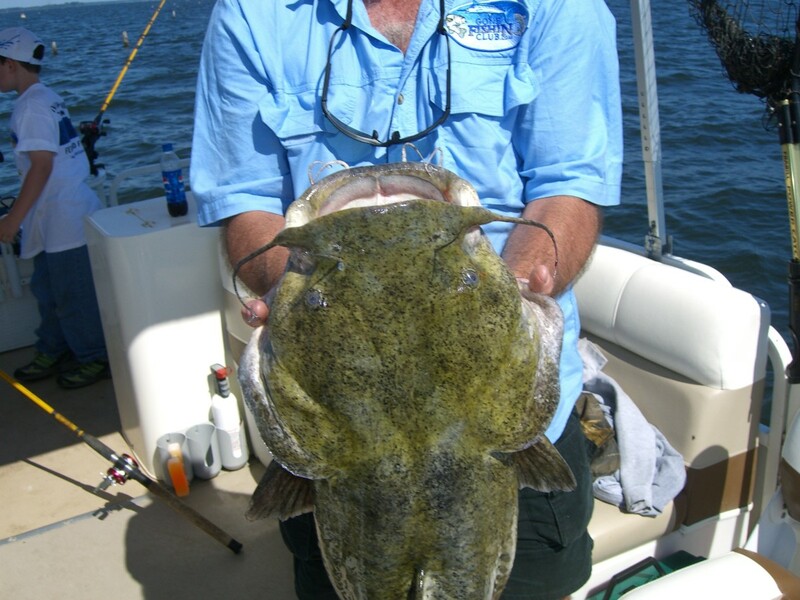 For the final assembly of the Green LED Fishing Light, obtain the material and tools listed in the section below. In step 1, the LED Circuit requires preparation before it can be fitted into the PVC Body. First, cut three slits equidistant from each other into the LED Circuit's plastic cap. 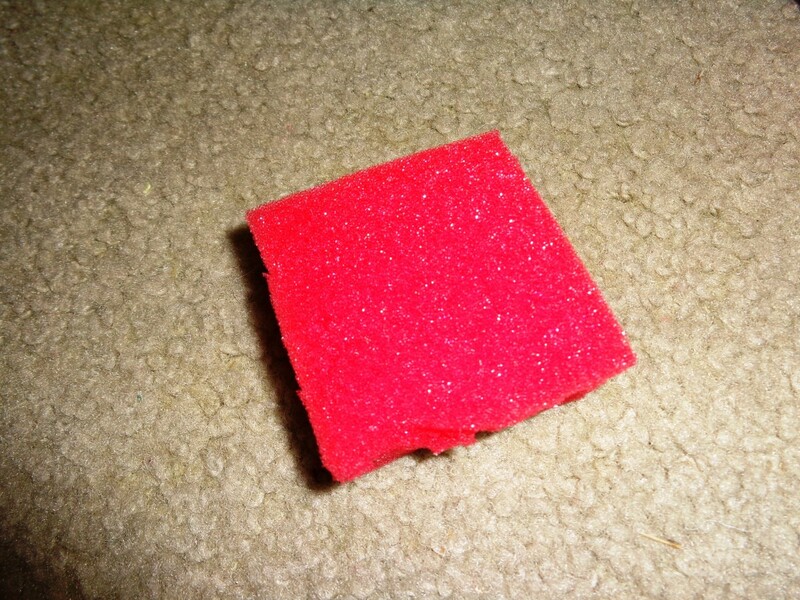 Cut the slit from the bottom of the plastic cap to about 1/4" from the top (see sidebar for more details). 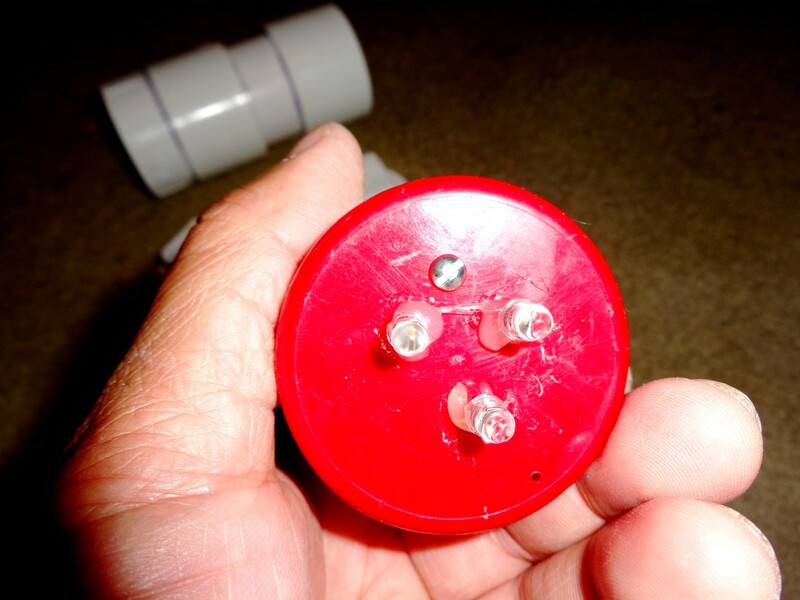 Next, drill a hole into the plastic cap. 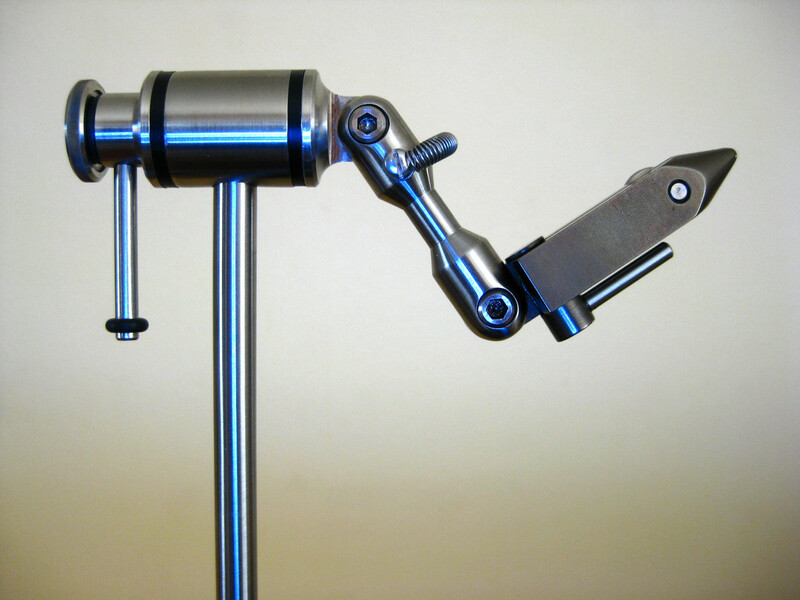 Locate it so when the bolt is in place it can be easily reached with a pair of pliers. Also, be sure it does not contact the circuit's components. Does not interfere with the LEDs. 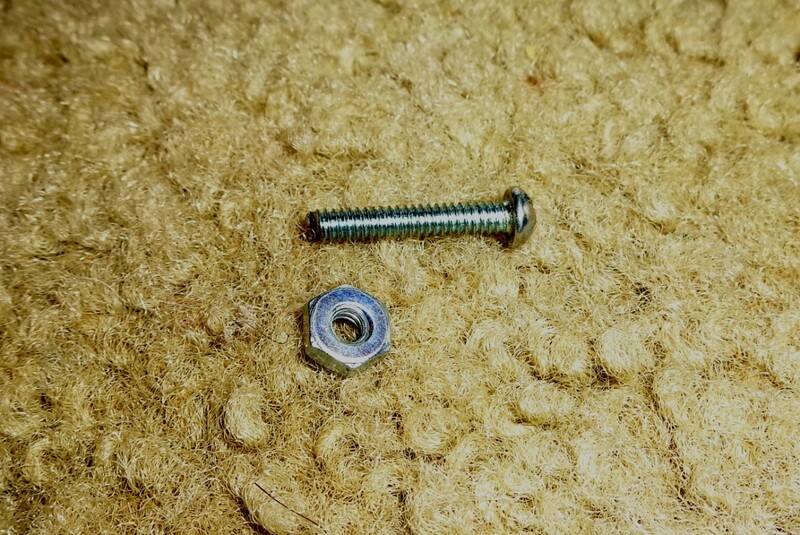 Bolt is inserted in the hole. Nut is screwed in place. In Step 2, the Machine Nut and Bolt are placed in the cap. 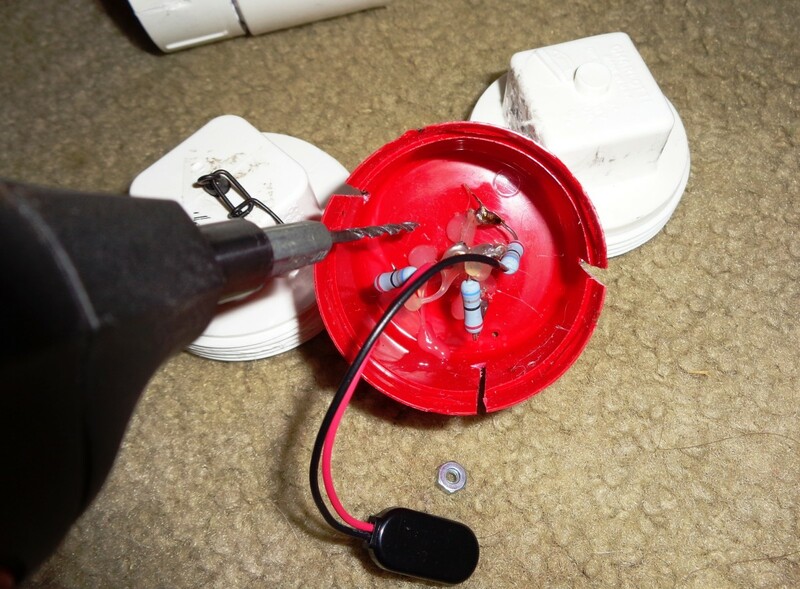 Once in place, it will be used as a gripping point for pliers so the LED Circuit can be removed from the PVC Body. 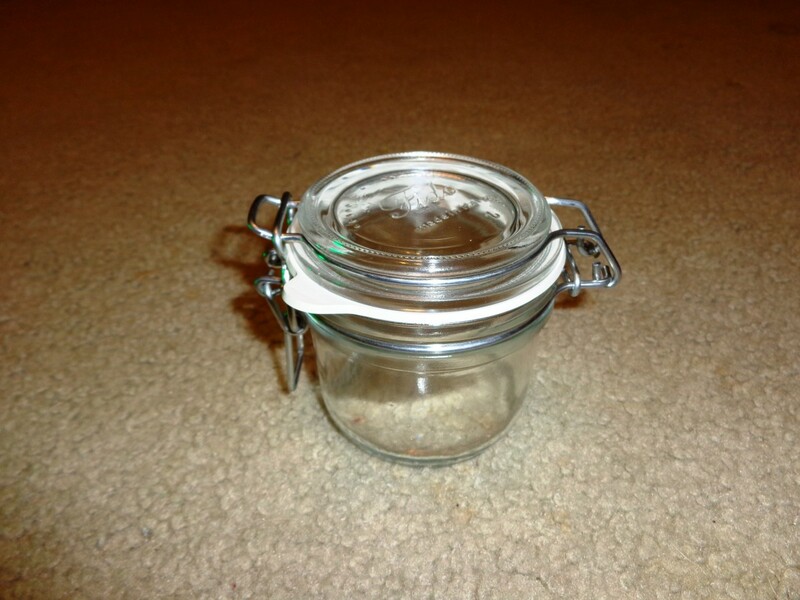 Insert the Bolt in to the plastic cap from the top, and then fasten it in place by tightening the nut down. 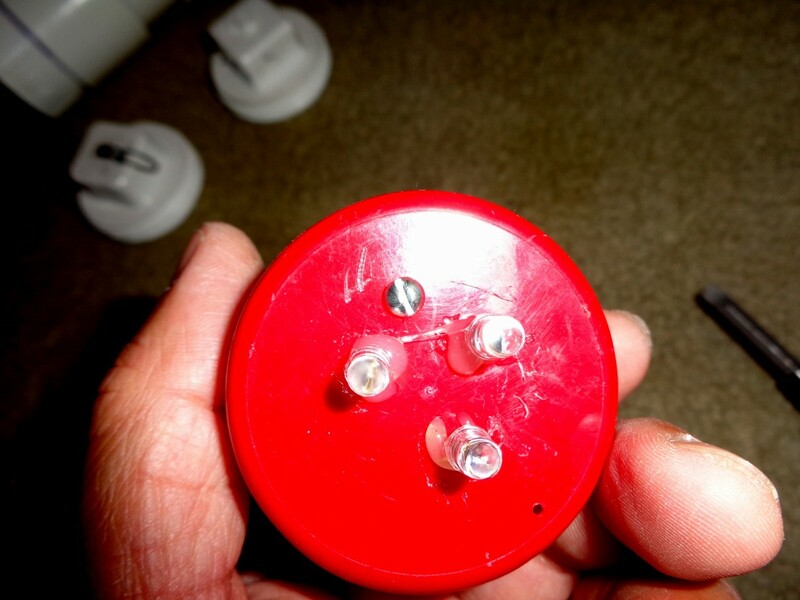 Check again to make sure the Bolt does not interfere with the LED Circuit. Next, using Pliers, check to see if you can grip the bolt. If you cannot, adjust the location so you can do so. 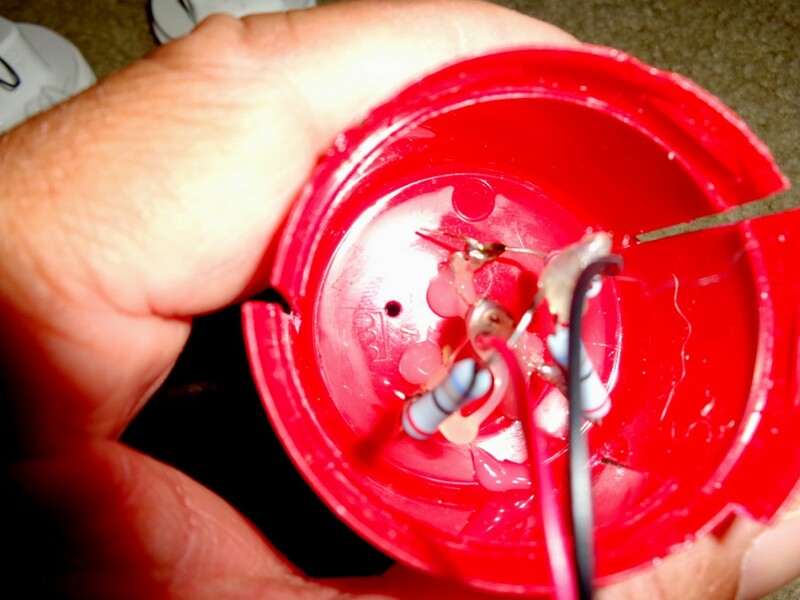 In an earlier version, the LED Circuit was permanently mounted once inserted into the PVC Body. 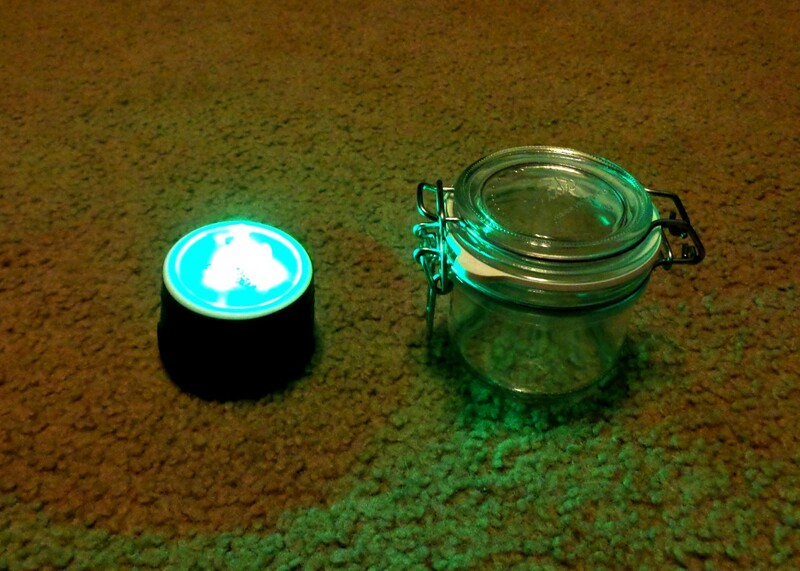 In this version, the LED Circuit can be removed and re-inserted as desired. Push into the PVC Body so the LEDs stop short of the Plexiglas and do not touch it. 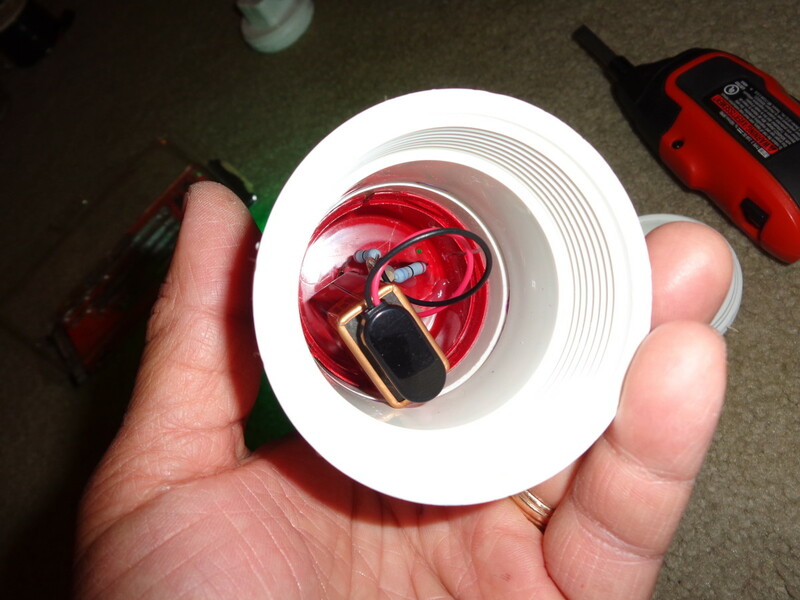 Insert it over the Battery and LED Circuit, and then install the Threaded PVC Plug. Light is ready to go! Step 3 - ... Done! 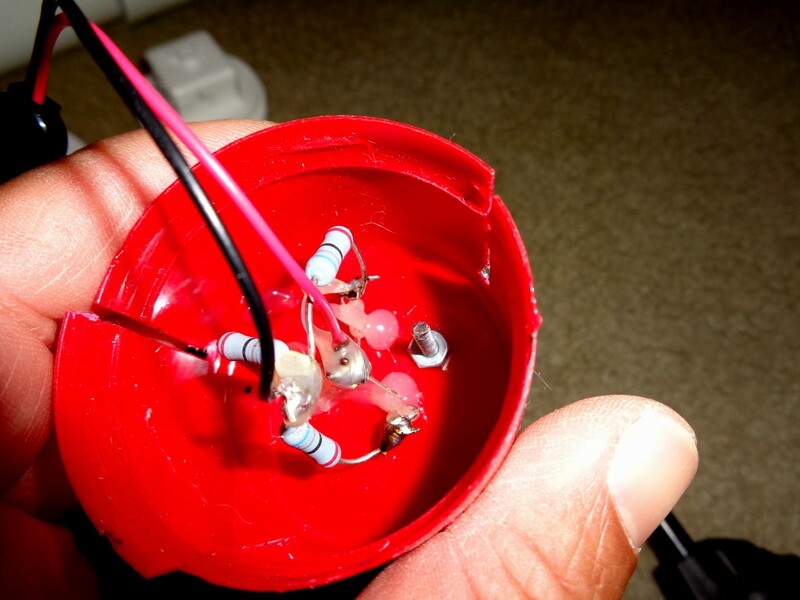 Insert the LED Circuit into the PVC Body. 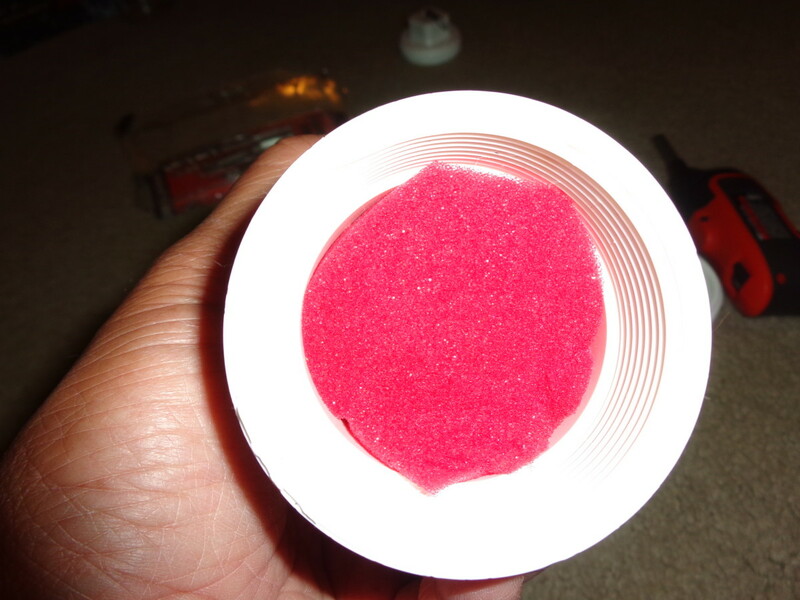 Push it into the PVC Body so the LEDs on the top of the plastic cap stop short of the Plexiglas. Be sure they do not touch the Plexiglas. 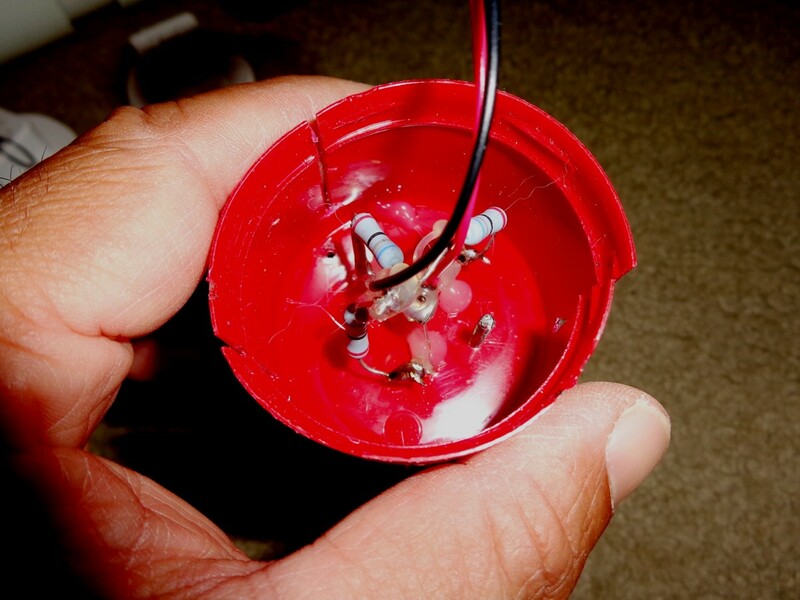 Next, the Battery is connected and a foam covering placed over the Battery and the LED Circuit. 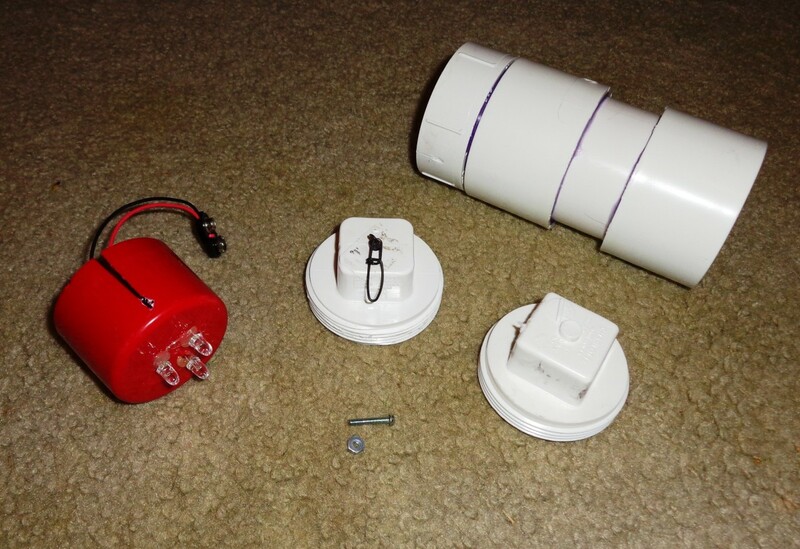 Next, Plumber's Tape is applied to the PVC Threaded Plug, and then the plug is screwed in place. 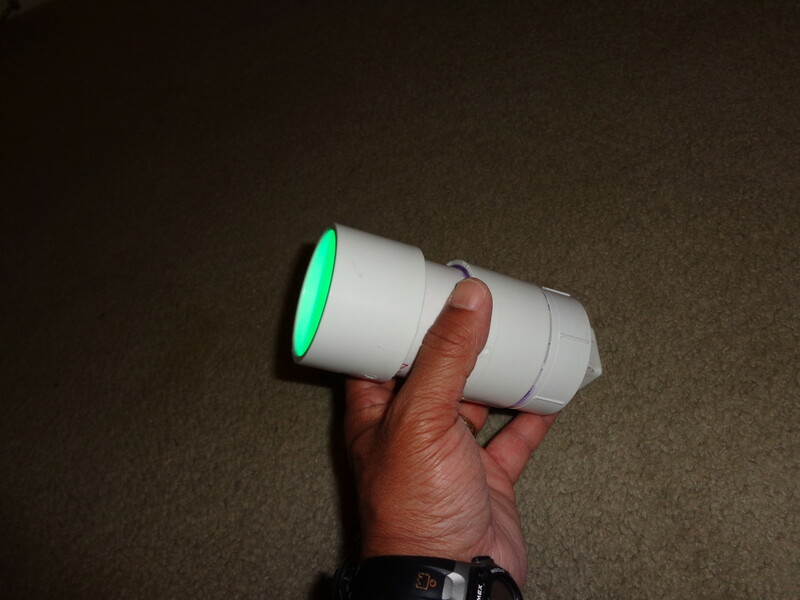 At this point, the light is ready for field testing! Note: It is strongly suggested to field test the light before using it. Leaks tend to occur when not enough plumbers tape is applied to the threaded plug. 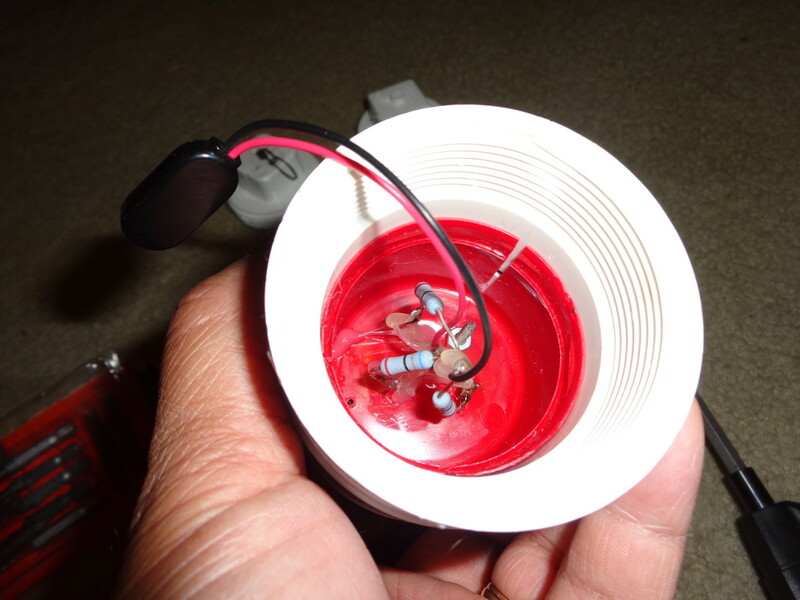 Luckily, we have found that the LED Circuit can withstand a light "dunking". It need only be dried out before being used again. 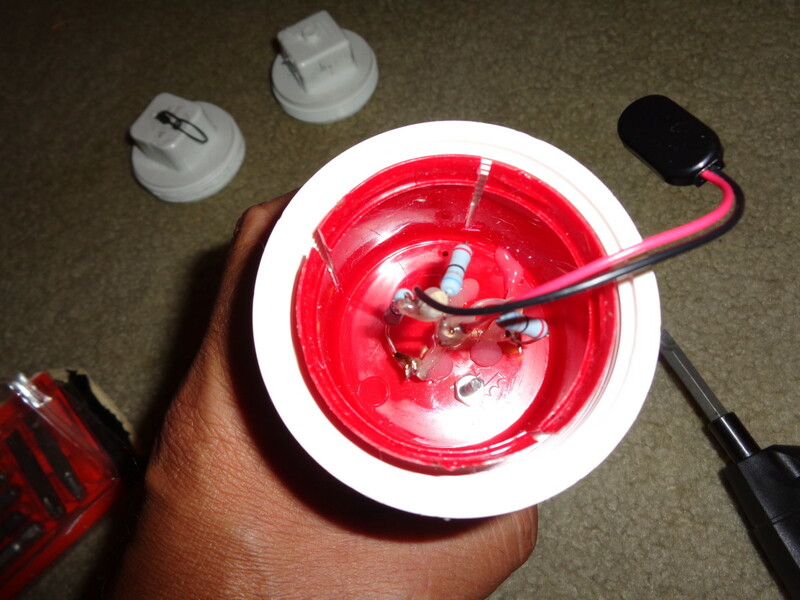 Also, one reason why this version provides for the ability to remove and re-install the LED Circuit as desired. Light is ready for field testing! 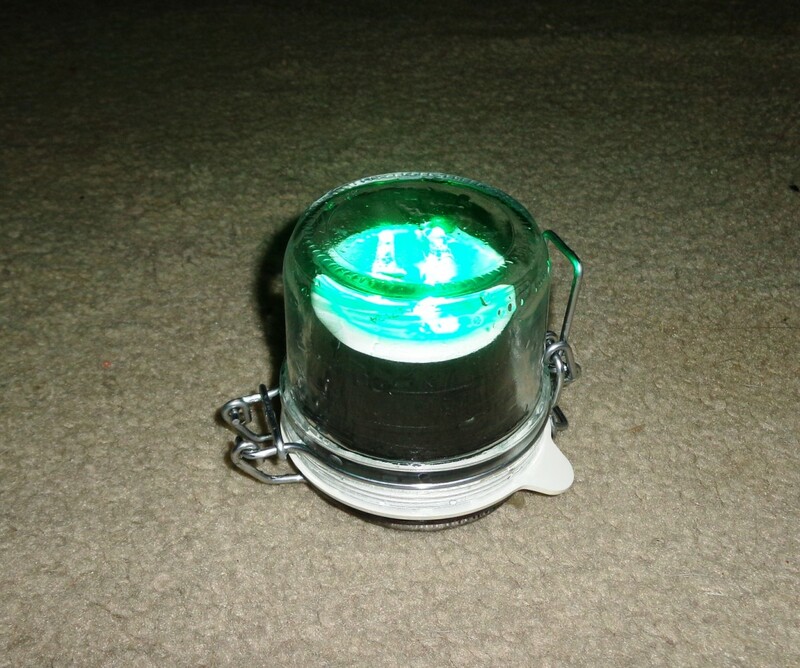 Stay tuned for Part 4 of the four part series of articles that describe how to make a simple Green LED Fishing Light powered by a 9V battery. Part 4 will provide for testing the light and it's use in the field! 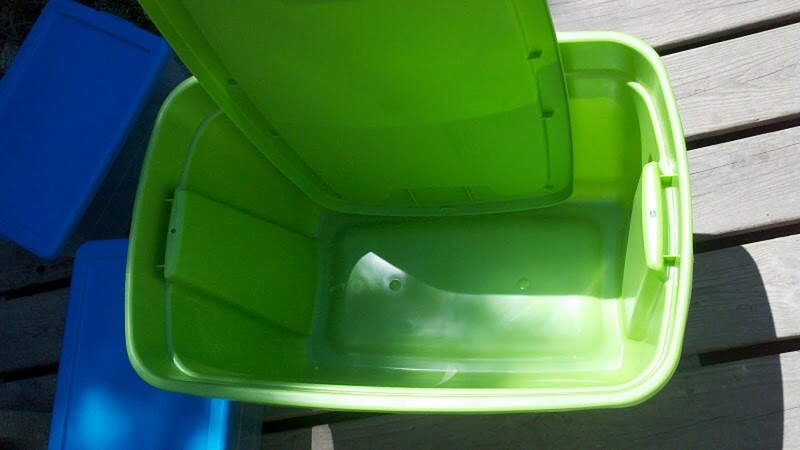 PS: Keep in mind the workaround that uses a sealed glass container; it does not require a PVC Body, so Parts 2 and 3 can be omitted! 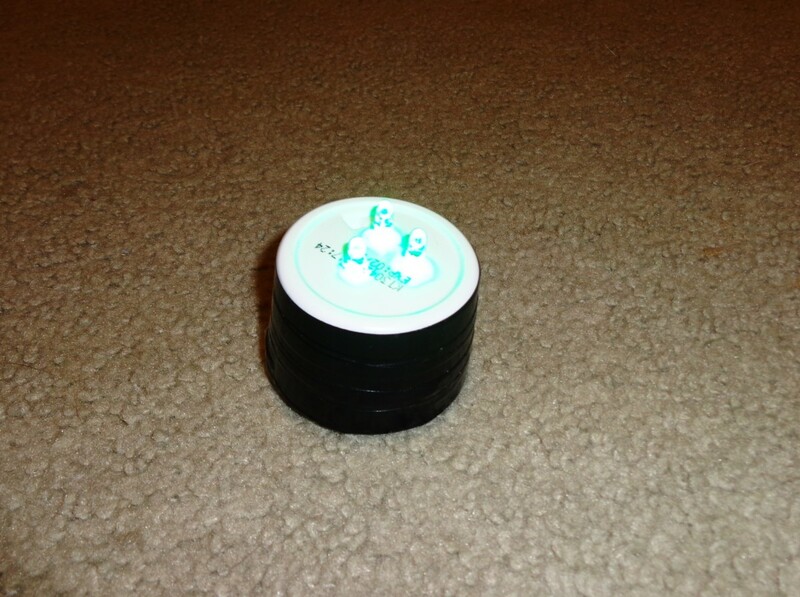 Note that we did a test and had one 9 volt battery keep the light going for over four days straight! 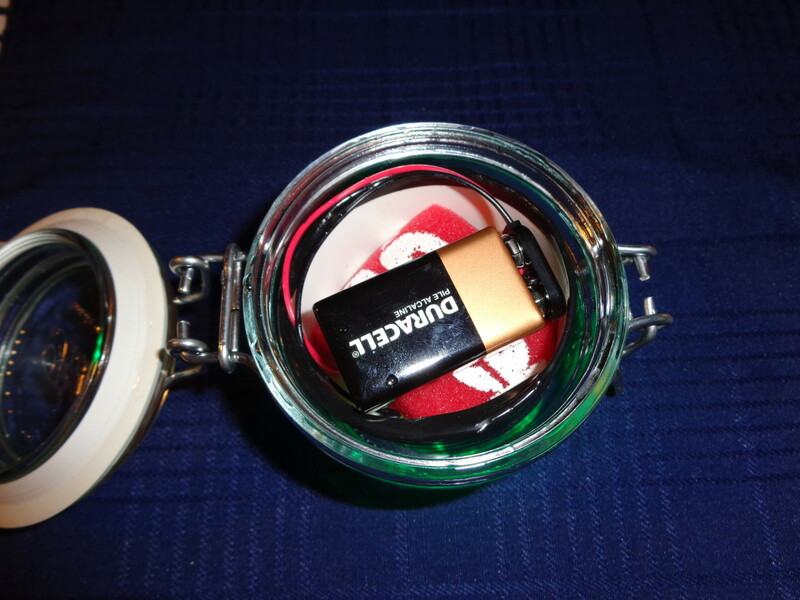 Did some field testing... of the two styles, the sealed jar from the Container Store stayed waterproof. Luckily, when water did get into the PVC tube, the circuit continued to work! Alrighty... final assembly completed. Time to do some field testing, then follow-up with the last of the four part series of articles! 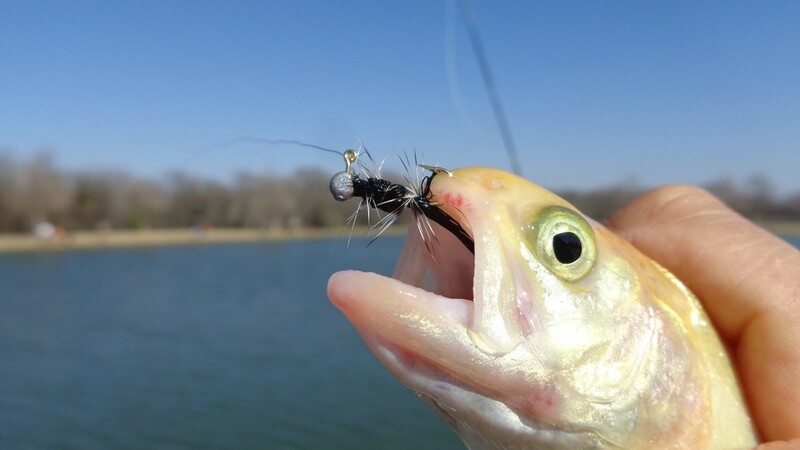 Hope this helps some of our Readers in catching more fish!